✭PLEASE NOTE✭ Barista changed ownership at the beginning of 2011 and has moved to Glasshouse Apps' developer account. The content is all there! Just needs a UI refresh and support for newer devices. Not bad for a beginners guide, though I myself would not purchase it again. Instead I would recommend Coffee Art; It covers the basic/intermediate espresso based drinks and coffee art using video examples. I enjoy using this app as a foundation for creating different things. The universe is still expanding. 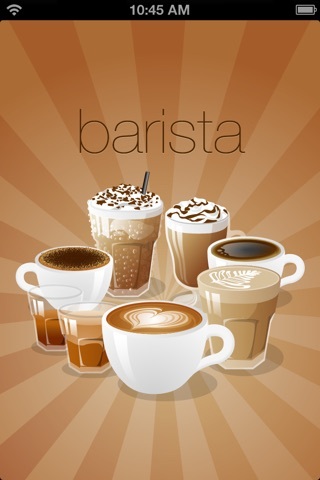 This App is awesome if you're a coffee lover!!! Solid app. It's full of good info and helpful videos. More content would push it to 5 stars. This app has alway worked well and has provided a great deal of information. I have been very pleased with it.